Inspired by our last meeting on changing the world and working together, we've decided to start a regular knit & natter group at local venues. 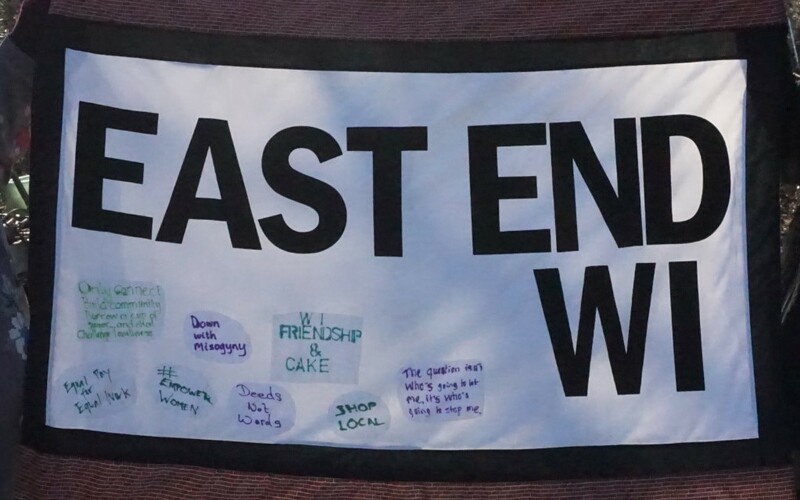 This EEWI-inspired group is open to anyone who feels like popping in with a project - knitting or otherwise. It will be a casual meeting, and everyone is invited – not only knitters! Bring along your stitcheries (cross-stitch, crochet, tapestry, finger-knitting or pattern planning) or simply join us for a few drinks and a good catch-up. 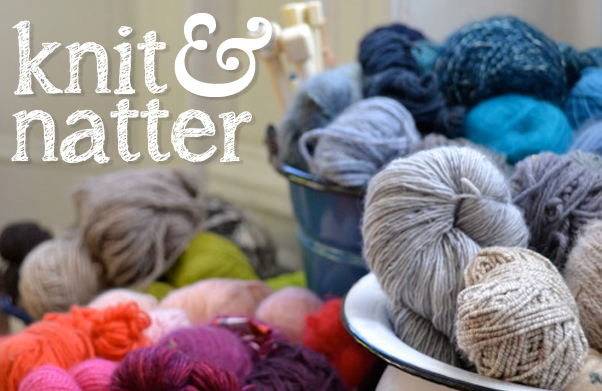 Our first drop-in Knit & Natter will be on Wednesday the 24th from 18.30 – 20.30pm. Venue: The Crown, 223 Grove Road, Bow, E3 5SN. The group is likely to be fortnightly and at a more accessible venue; we'll post more info once we've taken a vote and agreed.